Jamal Knox's lyrics are on trial at the Supreme Court. 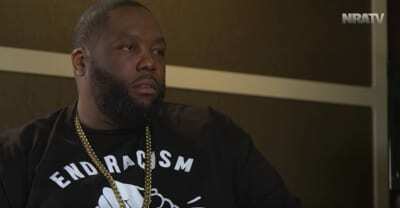 A group of rappers, led by Killer Mike, have stepped in for legal assistance. 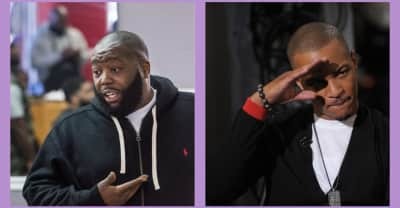 Killer Mike has shared a new trailer for his Netflix series Trigger Warning. 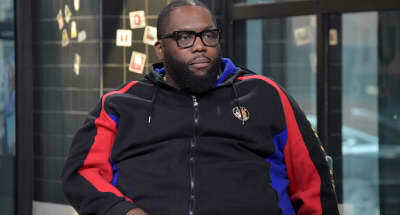 Killer Mike's Netflix show Trigger Warning with Killer Mike is out in January. 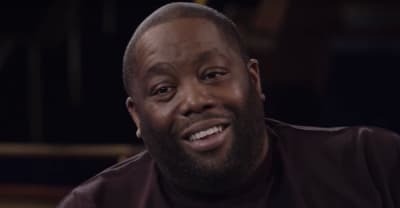 In the full-length version of his NRATV interview, Killer Mike expands on his pro-gun ownership stance. 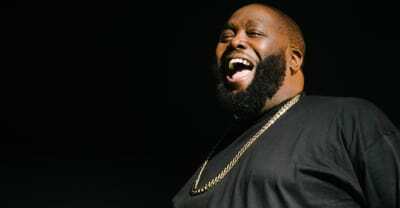 After backlash against Killer Mike for an appearance on NRATV, the rapper took to Twitter to address the critiques. The new mayor added them to her team of the "best and the brightest in the city of Atlanta." 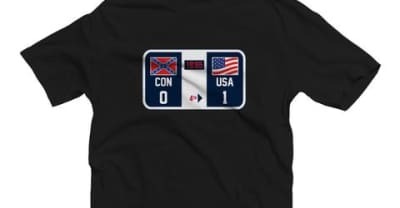 Killer Mike is selling anti-Confederate merch in response to the recent displays of white nationalism in the U.S.
Run The Jewels brought a fan onstage to rap "Legend Has It." 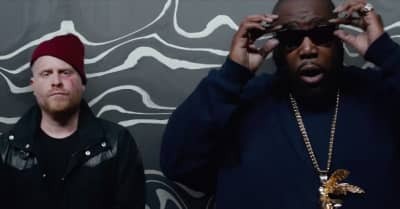 Watch Big Boi’s video for “Kill Jill” featuring Killer Mike and Jeezy. 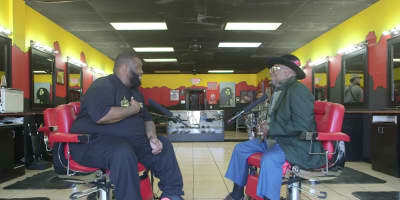 Watch Killer Mike interview George Clinton about barbershops and Atlanta for NPR. 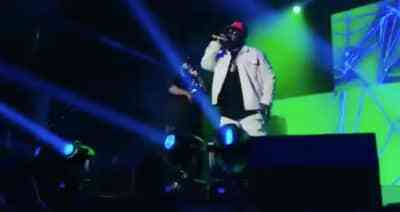 Big Boi brought out Killer Mike to perform a song from his upcoming album at the V-103 pop-up concert Saturday evening, March 25. 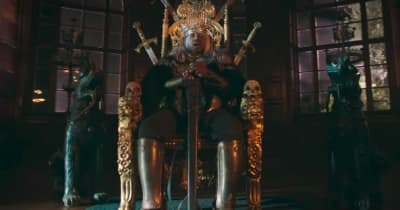 Watch the video for Run The Jewels's song "Legend Has It" now.